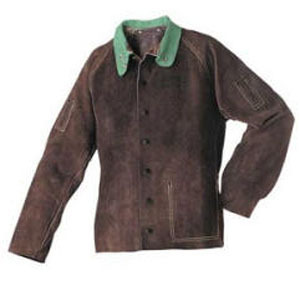 This 30 inch high-quality leather jacket is comfortable, heat-resistant and durable. Has a lined shoulder and upper sleeve along with a cotton sateen collar. 100% double-lock stitched with high strength and heat resistant 5 ply Kevlar® thread. Includes an all leather inner pocket.